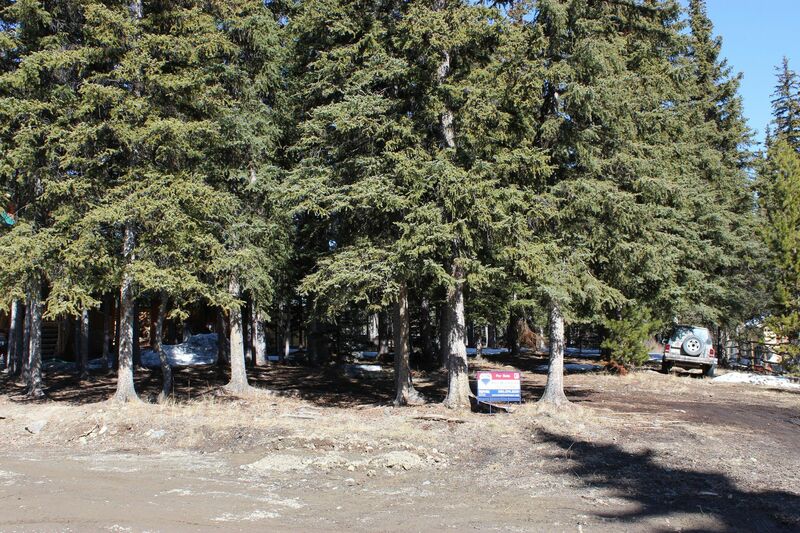 Don't wait on this excellent ready-to-build-on south exposure lot in Mile High Estates near Face, Paska, and Dominic lakes, a 4-season recreational Mecca. This is a nice flat site backing on Crown land with excellent recreational trails right out your back door for biking, hiking, ORV, snowshoeing, sledding and more. Plentiful fish and game in the area, and all so close by. Just 25 minutes to Logan Lake, 40 minutes to Kamloops, and 3 hrs to the Lower Mainland. Power, community water and septic at the lot line, bare land strata fee approx. $60/mth. Seller has custom-designed engineered home plans for this lot and will include these in the price. This is a great opportunity to affordably own in a recreational paradise. Contact me today for more information.